As the first month of 2015 is almost over (wow! ), the excitement of a great wedding season makes my heart happy. 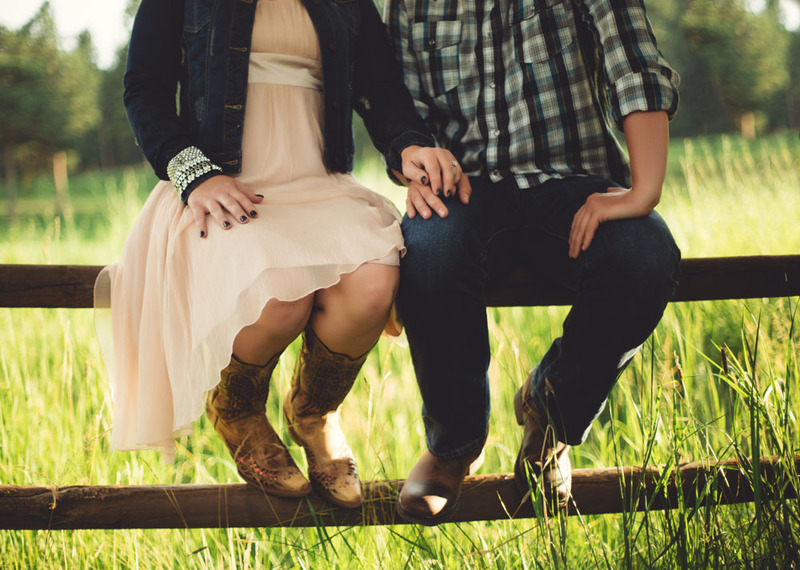 I am excited to share the engagement pictures of Cassandra + Zach captured by Swinson Studios this past August. Hair, makeup, and styling by me. So pumped for their big day in less than a month!